Belgium’s Marco Bailey launches his next artistic chapter with the ‘High Volume’ album which includes his beloved experimental down-tempo electronica, alongside pumped up tech-house and percussive techno club tracks. As the album chops and changes between heavier and funkier grooves, it becomes eminently obvious that Marco Bailey is a man who understands dance-floor dynamics. ‘High Volume’ is an exciting snapshot of one of Belgium’s finest techno DJ/producers, a man who likes to think outside the box and explore his fascination with a diverse musical palette, creating a unique blend of underground sounds. 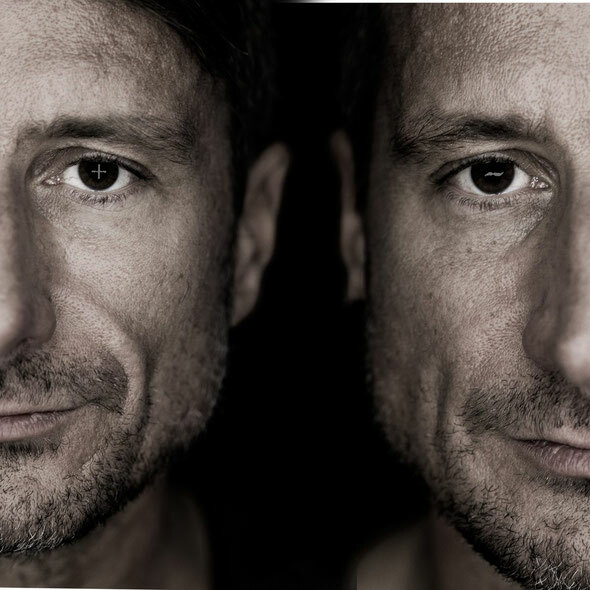 Marco launches the album at the forthcoming Supernova party at Egg, London on Saturday February 16. For gig info, check HERE. 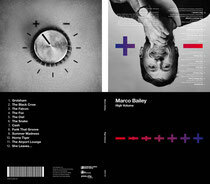 Marco Bailey’s 'High Volume' is released 11th February 2013.